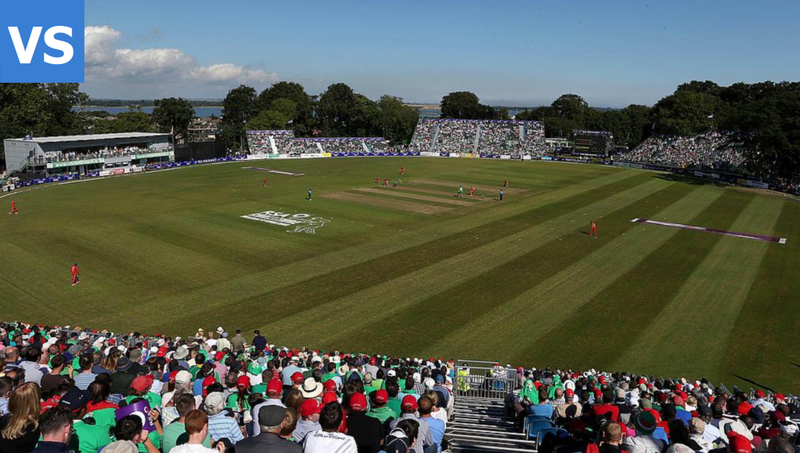 One Side Victory of India in 1st T20 International Cricket Match against Ireland by 76 Runs. Which Played in Malahide cricket club ground the village Malahide Dublin, Ireland. And India Lead This Series By 1-0. In This Match Rohit Sharma And Shikhar Dhawan Played Very Well Inning Rohit Sharma Scored 97 Runs in Just 61 Balls with the help of 8 fours and 5 sixes and Shikhar Dhawan Scored 74 Runs in 45 Balls with 5 fours and 5 sixes. Because of the performance of those openers, KL Rahul had not included in playing 11. The prior opener of team India Virendra Sehwag also advice to include KL Rahul in playing 11. Virendra Sehwag also said the name of that player who needs to stay away from playing 11. 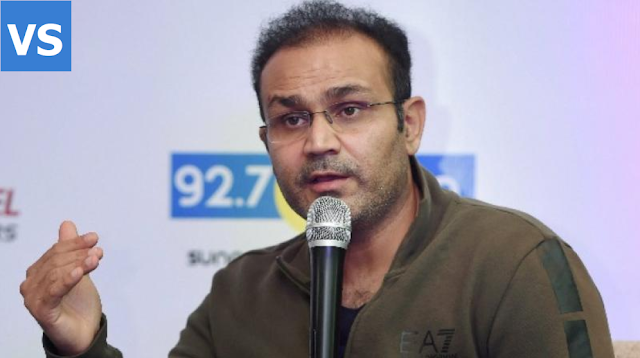 Virendra Sehwag says Team India need not change in there opening batsman's Which are Rohit Sharma and Shikhar Dhawan. But KL Rahul needs to render at no 3. Team India needs to give the chance in playing 11 instead of Dinesh Kartik. And Virat Kohli and ms Dhoni should come at no 4.